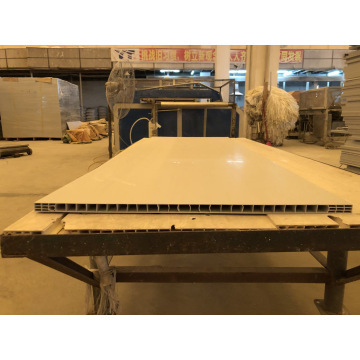 Model600 Certification ISO9001, ISO14001, SGS CapableISO9001,ISO14001,SGS Min.Order1ton Brand NameYT Brief Descriptionkicthen cabinet pvc panel,600mm width and 3.870kg/m weight, have white and grey color, ISO9001 and 14001 certification,can use for 15 years. 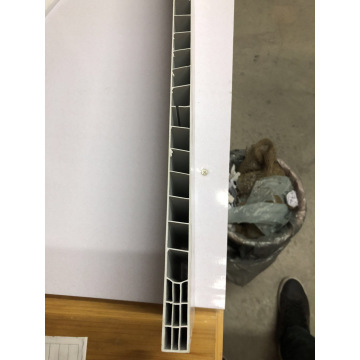 Foshan Yatai PVC & ALU Co., Ltd. is a professional manufacturer specialized in research&development of aluminium&pvc profile,as well as windows&doors. which are eligible to the standards of GB/T19001:2008, GB/T24001:2004, BS7413:2002, CE and SGS. 20ft container 20days,40ft container 30days. 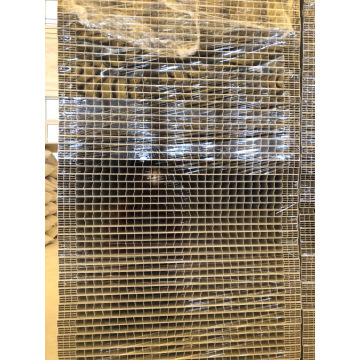 Foshan Yatai PVC & ALU Co., Ltd. is the first comprehensive enterprise in the Pearl River Delta specialized in producing reinforced plastic profile, aluminum alloy profile, door/window, and laminating film process. We have introduced advanced technologies and assembling lines for plastic materials, aluminum alloy extruding, and door/window. Our annual output capacity is 20,000 tons of UPVC profile, 20,000 tons of aluminum alloy profile, 300,000 square meters of UPVC door/window, and 10,000 tons of laminating film. Our products have been authorized by ISO9001:2008 Quality System Certificate, which are eligible to the standards of GB/T19001:2008, BS7413:2002, CE and SGS. Therefore, our products are qualified to export to Southern-east Asia, Middle East, Africa, Europe, and Latin America. Factory Info: Foshan Yatai PVC & ALU Co., Ltd.
Our factory has a long history. We have outstanding advantages in PVC profile, aluminum profile, and door/window industry. 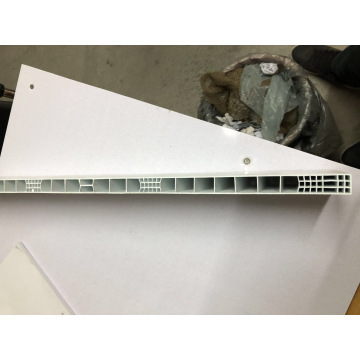 We have introduced the domestic advanced technologies and production lines for PVC profile, aluminum profile, and door/window, associating with complete inspecting and measuring equipments. Every production department has experienced technicians. All staffs take the principle of quality first. We have strict control on raw materials to guarantee eligible quality before process. On the other hand, we have QC staff responsible for product inspection during process and after process. Only the eligible products can be stored in the warehouse and delivered. The whole factory is implementing people oriented management system.